Middletown and Monroe Residents will Receive Gas Vapor Detectors. 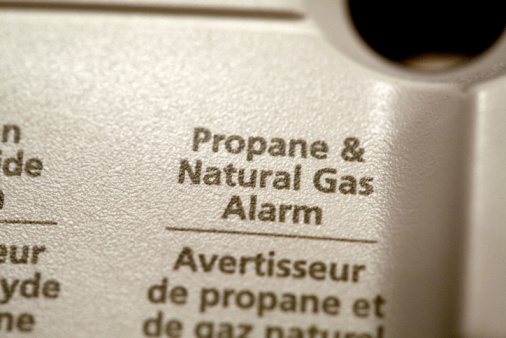 On November 8 propane vapors were detected north of Enterprise Products in Monroe. Enterprise has decided to purchase explosive and carbon monoxide gas detectors for 76 homes located within a mile of the company. The 76 detectors the company will be paying for will be installed by local fire departments within the next few weeks. Butler County Environmental Management Agency is in charge of contacting residents to schedule appointments for installation.